The Wednesday rollout of Waymo One, Waymo’s commercial self-driving taxi service, falls far short of expectations the company itself set earlier in the year. We now know that Waymo One won’t be fully driverless; there will be a driver in the driver’s seat. 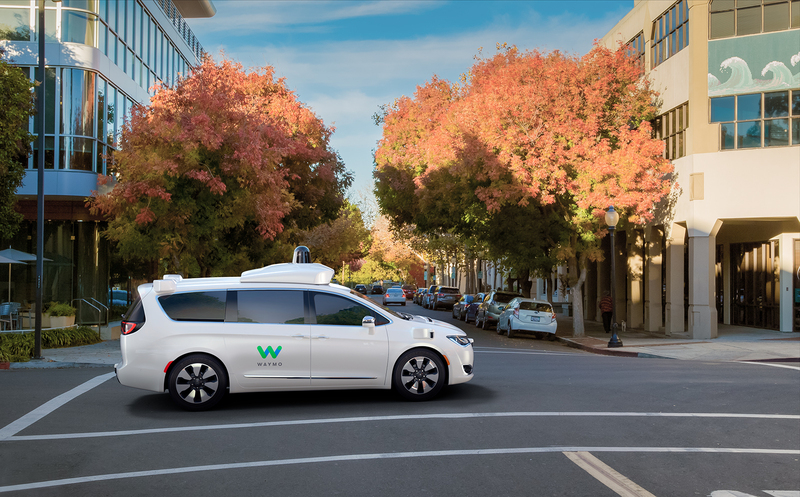 And Waymo One is open to the public in only the narrowest, most technical sense: initially it will only be available to early riders—the same people who have been participating in Waymo’s test program for months.